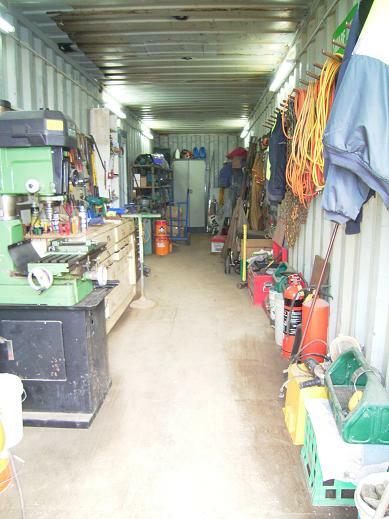 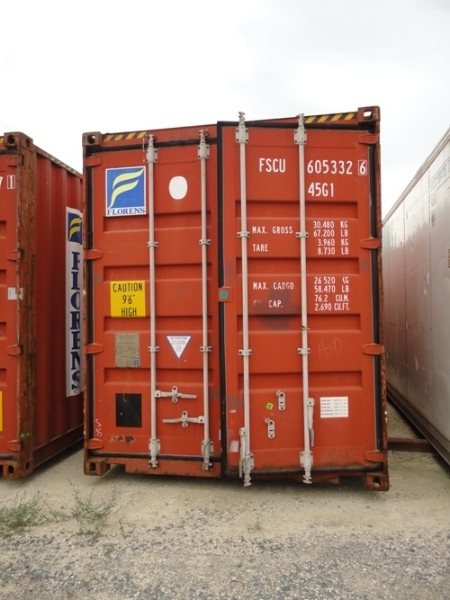 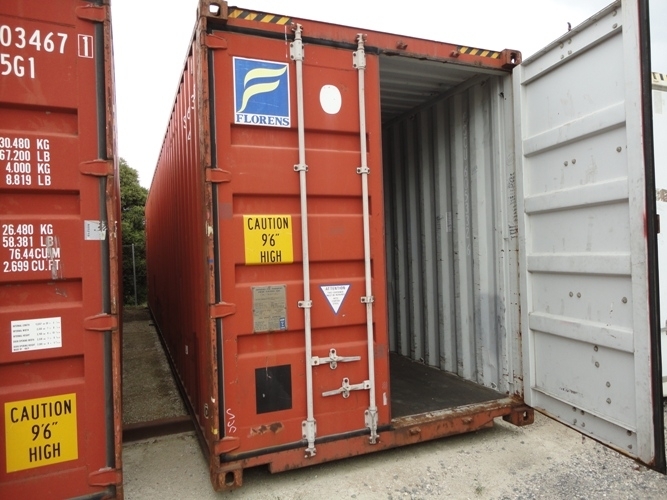 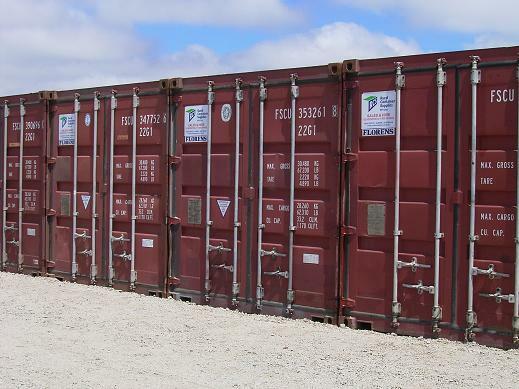 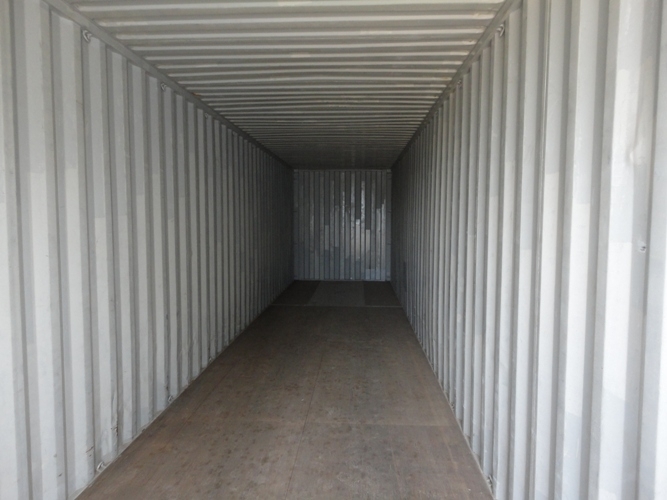 Our high quality general purpose steel containers are suitable for most storage requirements. 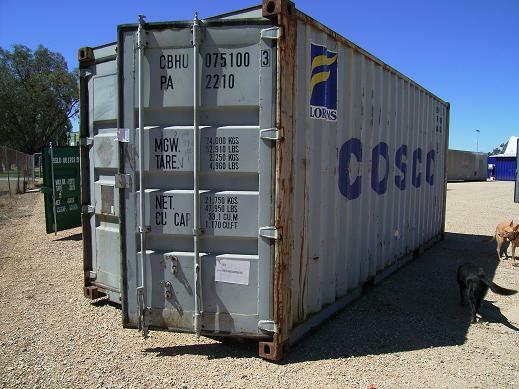 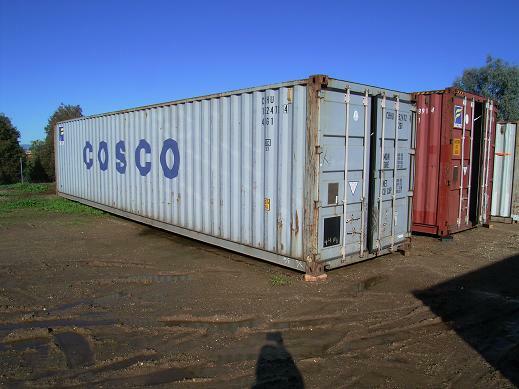 We stock a range of containers in varying conditions depending on your specific requirements. 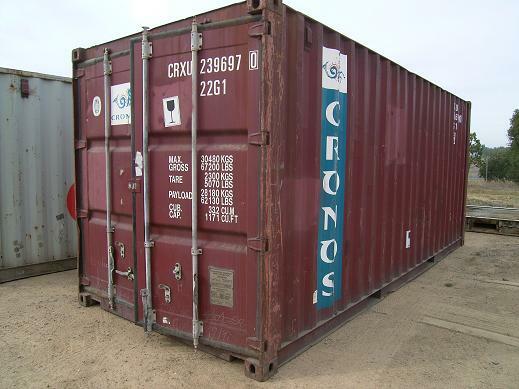 Easily transported, our containers can be modified to meet a huge range of individual needs. 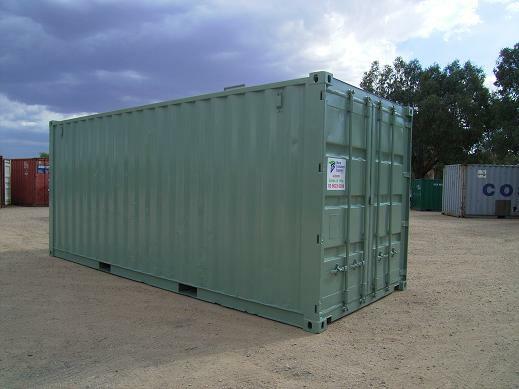 General Purpose containers provide an inexpensive, secure and easily accessible storage solution which can be used for home, business, farm, community groups, schools and sporting clubs. 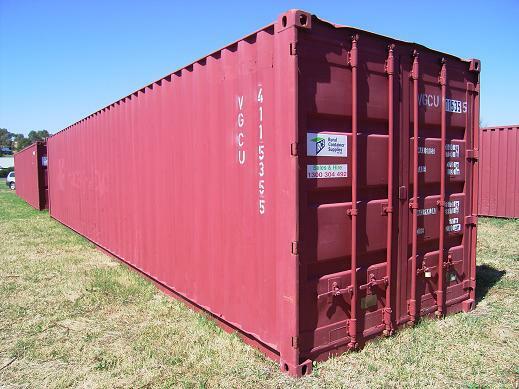 Ideal for all types of storage. 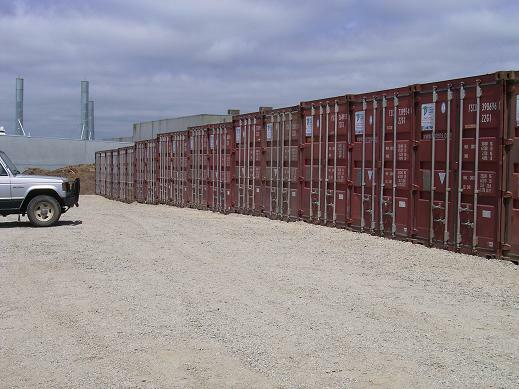 Easy to transport on either a tilt tray or a crane truck. 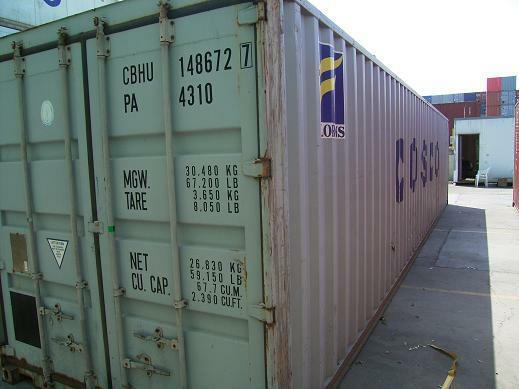 Containers are priced according to quality, condition and location. 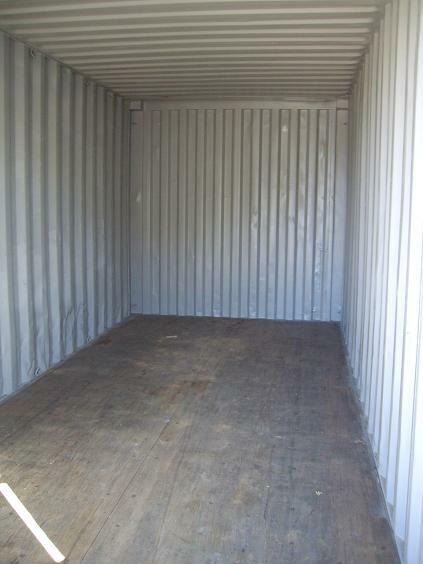 Please email or call for a free quote! 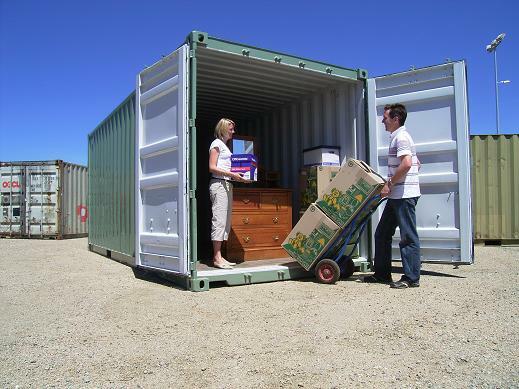 Ideal for more permanent storage requirements. 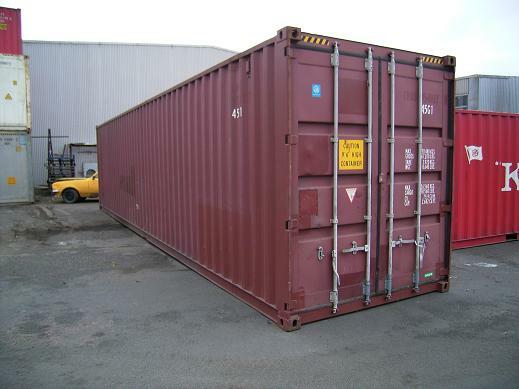 Easily modified with doors and windows. 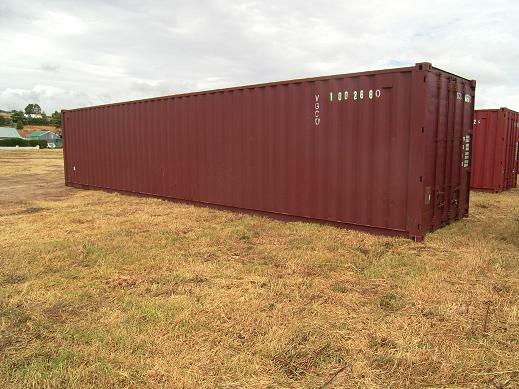 Transportable on either a Semi Tilt , Side Loader or Flat Top Trailer. 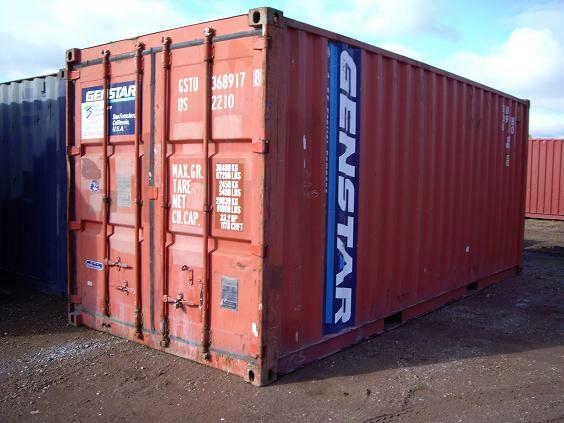 Ideal for those requiring a lot of storage!!! 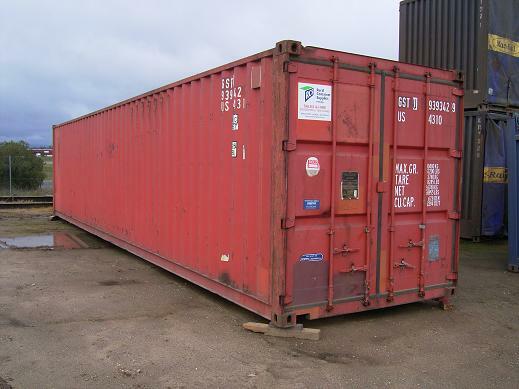 High Cubes make fantastic sheds and can be modified with doors and windows, etc. 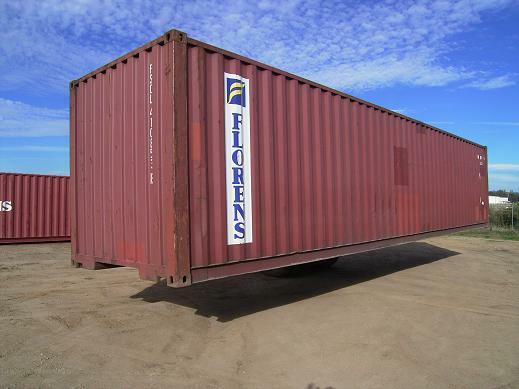 Delivery on either a Semi Tilt, Side Loader or a Flat Top Trailer.